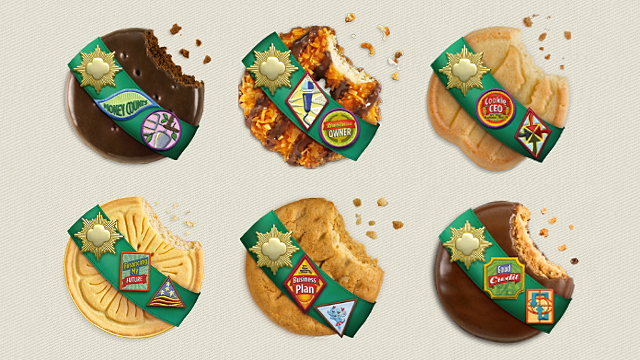 Girl Scout cookie season is upon us, and amid the seemingly endless boxes of tasty treats being sold across the country, it’s important to reflect on the organization that offers more than just an annual indulgence. In 1912, eight years before women in America gained the right to vote, Juliette Gordon Low gathered a group of 18 girls in Savannah, Georgia, to share her insights on new outdoor and educational programs for youth. At the age of 51, Gordon Low (known as “Daisy” by family and friends) envisioned that the Girl Guides of America would teach girls and women a variety of self-reliant and resourceful skills. Everything from camping to community service became integral to equipping these women with the well-rounded tools useful in helping them succeed. By 1913, the group changed its name to Girl Scouts of the United States and moved its headquarters to Washington, D.C. Since its founding, Girl Scouts of the United States of America (GSUSA) has grown to include 1.7 million youth members and 750,000 adult members working as volunteers. In addition to the more than 50 million American women who participated in Girl Scouts during childhood, the organization currently maintains its international reach through the World Association of Girl Guides and Girl Scouts (WAGGGS) and USA Girls Scouts Overseas, which provides participation for girls abroad in more than 92 countries. Its headquarters have since moved to New York City, as well, where GSUSA manages over 100 councils across the nation. The Girl Scout Promise is often recited at troop meetings. *The inclusion of the asterisk denotes the allowance that members may substitute the word God in accordance with their own spiritual beliefs. The general policy of Girl Scouts says that the organization as a whole does not endorse any particular philosophy or religious belief. One of the major and most recognized traditions of Girl Scouts is the opportunity to earn badges. All levels of Girls Scouts—from Daisy, Brownie, Junior, Cadette, Senior, to Ambassador—can earn badges to reflect their exploration of different interests and mastery of a new skill. These badges are worn on the front of a Girl Scout’s vest, and display her accomplishment in a task involving fields like science, art, cooking, business, environmental stewardship, outdoor adventure and more. Today, the Girl Scouts organization is focused on empowering girls to be more independent than ever and embrace leadership. Some benefits of Girl Scout participation include increased leadership experience, self-identification as a leader, and a higher likelihood of viewing women leaders in a positive way. In an effort to reverse declining enrollment, the organization has adopted a robust emphasis on building the confidence and abilities of its members. 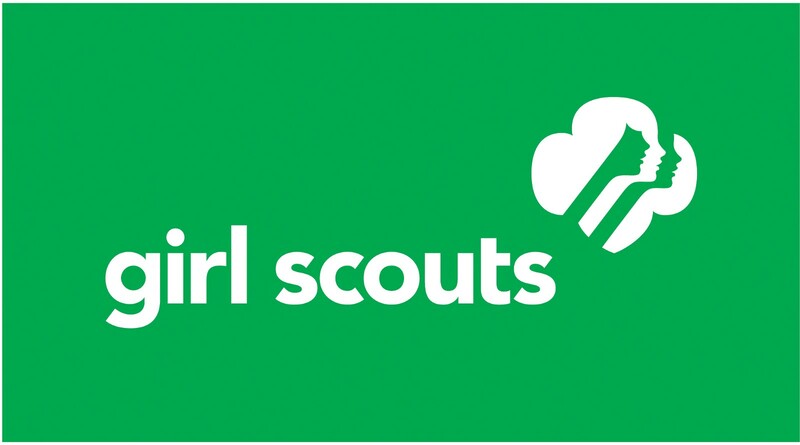 Megan Ferland, CEO of the Girls Scouts of Western Washington explains, “People hear 'Girl Scouts' and think, 'Oh, those cute little girls that sell the cookies and make macaroni necklaces' and that's it. It is so much more than that." Echoing this statement is Violet Apple, CEO of Girls Scouts of Central Maryland, who says, “I believe with full conviction that Girl Scouts is the best leadership organization in the world for girls, and that is because we are girl-led and girl-centric." For these reasons, support of the nonprofit organization is paramount, and is where the importance of annual cookie sales comes in. A decrease in enrollment and volunteers due to competition from after-school programs and a lack of parental volunteer time has created a vital need for successful cookie sales to sustain the organization’s and its councils’ outreach efforts. At the same time, the conversation surrounding women in leadership roles has strengthened over recent years, leading to an opportunity for the organization to embrace and advocate for its mission even further. "There is a new dialogue around female leadership," says Stewart Goodbody, director of communications for GSUSA. "With this renewed focus on it, it's not lost on the girls either. They are noticing what's going on. They love the fact they can show people they are capable of doing great things." As Girls Scouts enters its 102nd year of selling cookies, the value of each box sold lies in more than just a sweet treat—it’s in the emboldening of young women to become the best versions of themselves. And as long as we continue to support girls’ entrepreneurship, they will certainly get there, one cookie at a time.